The United States Agency for International Development, otherwise known as USAID, is a US federal government agency thats fundamentally accountable for administering civilian foreign aid to several countries around the globe. The grants and programs of the USAID are all tailored to aid in the accomplishment of its general agency mission which is to extend a helping hand to those people overseas struggling to make a better life, recover from a disaster or battling to live in a free and democratic country. 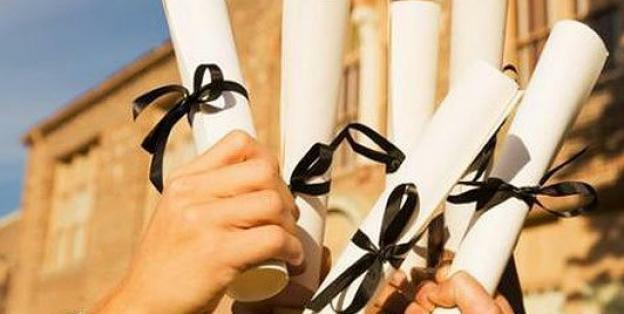 Among all of the areas of concern are the educations system`s institutional differentiation and autonomy, training, pay, and promotion of professors, reconstruction of instructional strategies, development of 21st century education managers and leaders, and eventually, the development and usage of relevant curriculum.